With it being the holiday season, there’s a decent chance you will be giving and/or receiving gifts. There are many kinds of gifts one might give or receive, but most adults prefer ones that are useful. Something people don’t always think about when it comes to gift-giving is to give presents that are useful for medical conditions. In part, this is probably attributed to the fact that doctors will usually prescribe certain items that can help (like custom orthotics, as an example). Another part stems from the fact people generally like to feel resourceful and will just get what they need, as opposed to asking for it as a gift. In spite of this, there are times when you can give a thoughtful gift that is health-related in nature. 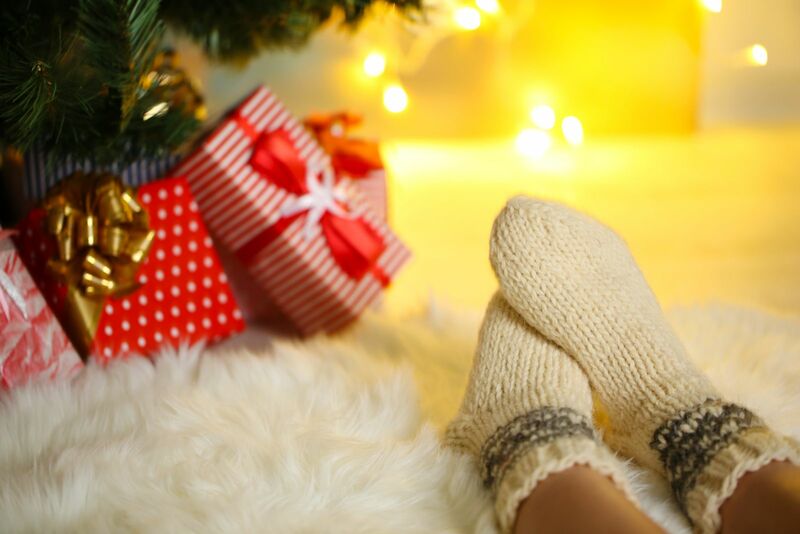 Quality diabetic socks might not be the most glamorous present under the tree, but it shows you care about the recipient and want him or her to be safe. 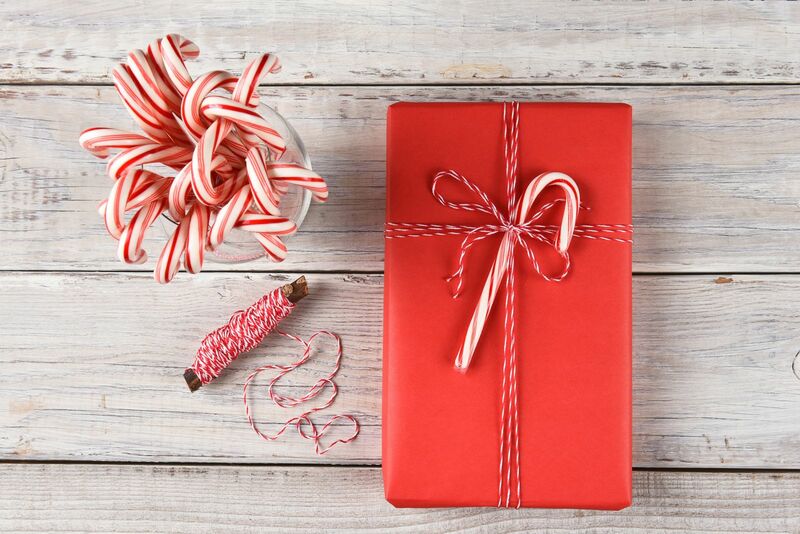 Even better, though, is when you can give a gift that is more discreet in its health-related aspect – and we have something in mind! Now, one medical problem that far too many people do not consider a big deal is cracked heels. This can be a significant foot-related health concern for a couple of key reasons: 1) cracked heels can be painful and 2) the risk for infection is elevated (since microorganisms can make themselves at home in fissures or even travel into the body if cracks are deep enough!). So why do cracked heels happen in the first place? Dry air—like we have here in Arizona—is a contributing factor. Beyond that, feet rely on sweat glands for moisture, instead of oil glands (like almost the rest of your skin does). While sweat normally performs a serviceable job of keeping foot skin from becoming overly dry, it evaporates and doesn’t offer the long-standing protection oil does. As a little holiday gift from us to you, we want to share the recipe for a homemade peppermint foot lotion that keeps heels from becoming too dry, while at the same time helping them smell fresher than they normally do. Add all ingredients to a stand mixer or bowl (in listed order). Whip ingredients together using the stand mixer or a hand mixer. Blend for a couple of minutes. You will know it is done when the cream is bright white and has a fluffy, light consistency. In addition to mixing a batch of this peppermint foot lotion for yourself, you can also make some for friends and family. Just scoop the lotion into a fun little jar or other container, seal the jar, and then wrap it up and top with a bright red bow! Whereas this lotion is a great way to prevent—and even treat—dry, cracked heels, there are times when you may require professional treatment. If you’ve been suffering from the pain of fissured heels, contact Fixing Feet Institute so we can provide the care you need. Call us today at (623) 584-5556 for more information. Posted on 03/02/2018What Do You See On Your Feet? Posted on 12/13/2017Should You Get a Pedicure? ?How did I get fungus toenails?